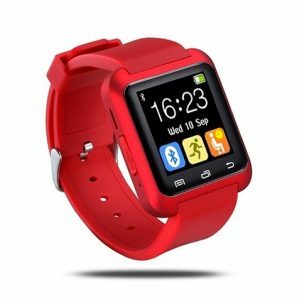 Our Bluetooth Activity Silicone Smart Watches make the perfect premium incentive for your customers, employees, friends, and family. Keep track of your steps and activities with ease! We know that your customers or employees will appreciate this useful device, guaranteed. Order your box set online now at our special sale price and get moving. Our guaranteed low prices are a bargain! *For an in-depth list of all included features, please reference our full and detailed description, provided for your convenience during check out.